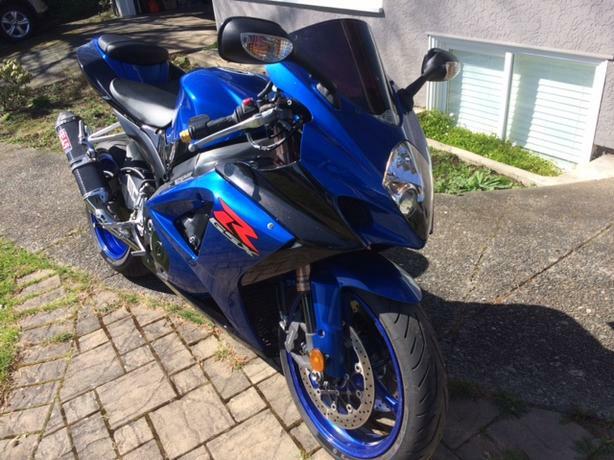  Log In needed $6,000 · 2007 GSXR 1000 Great shape and runs perfect! The is a mint condition GSXR 1000, with low kms and a nice carbon fiber pipe on it. Runs perfect, just needs a new rider! call my cell phone or you can stop in and see it at Adrenalin Motorcycles down town.